Designer Valentino has 27 perfumes in our fragrance base. The earliest edition was created in 1978 and the newest is from 2016. 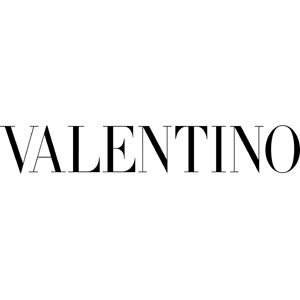 Valentino fragrances were made in collaboration with perfumers Givaudan, Antoine Lie, Cecile Matton, Ilias Ermenidis, Francoise Caron, Alberto Morillas, Olivier Cresp, Hamid Merati-Kashani, Daphne Bugey, Fabrice Pellegrin, Aurelien Guichard, Oliver Cresp, Sonia Constant, Antoine Maisondieu, Olivier Polge, IFF, Edouard Flechier, Daniela (Roche) Andrier and Harry Fremont.